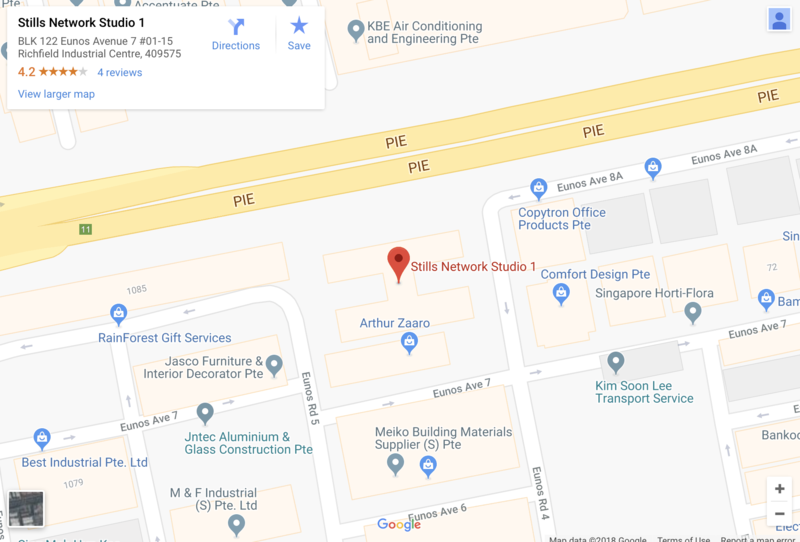 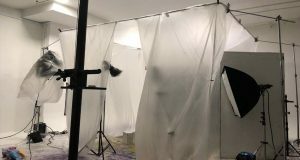 Bright and impeccably clean, our pristine studio is thoughtfully furnished for both the photography professional and enthusiast who require a perfect space for their craft. 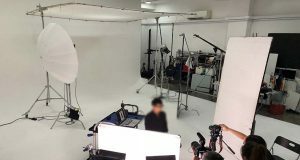 The studio setup features a wide array of up to date lighting and supporting equipments, as well as shooting space of 8m (L) by 7.3m (W) by 4.3m (H) with cyclorama wall, encouraging the exploration of endless possibilities in commercial photography. 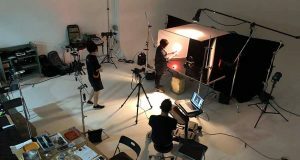 -Please note that studio rental only provide studio space and is not included lighting, digital, camera and crews . 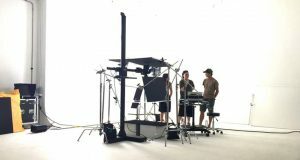 There will be additional charges for equipment rental.